Mega Sale! 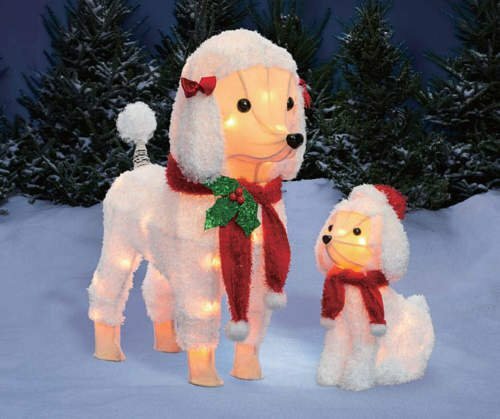 Save 24% on the Set of 2 White Fuzzy Poodle Dog Figures Sculptures Outdoor Christmas Yard Lawn Decoration Seasonal Display by Winter Wonder Lane at Two Clock. Hurry! Limited time offer. Offer valid only while supplies last.